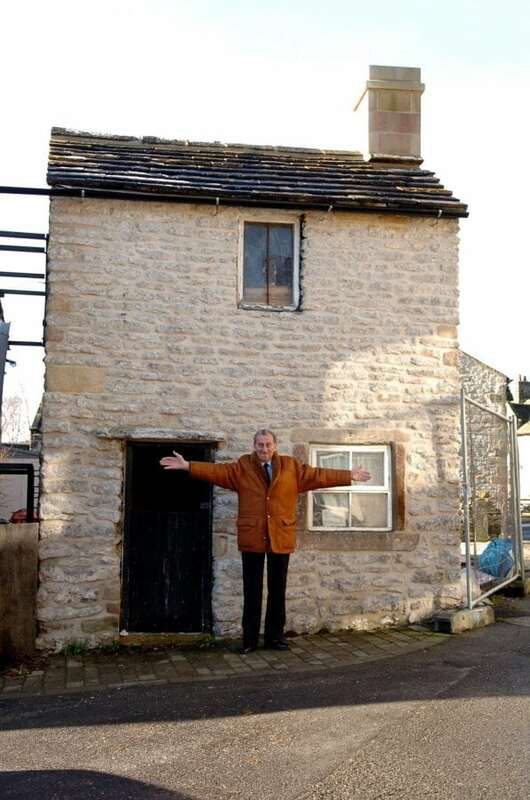 Britain’s smallest detached house is set to welcome guests after plans were submitted to turn it into – a tiny hotel. Thimble Hall measure just 11ft 10in (3.6m) by 10ft 3in (3.1m) meaning people can touch either side of the rooms by stretching out their arms. The 12ft 2in (3.7m) tall building in Youlgreave, dates back to 1756 and was even home to a family of eight over a century ago. 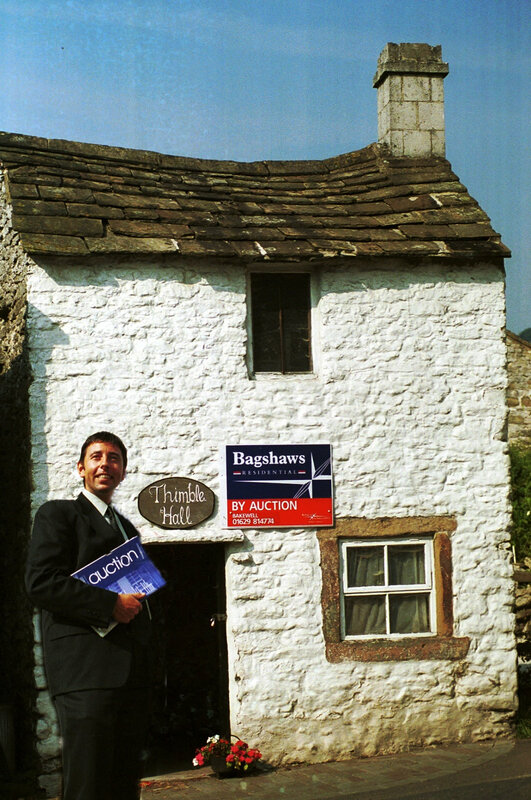 It was named the smallest detached property in Britain by the Guinness Book of Records in August 2000. 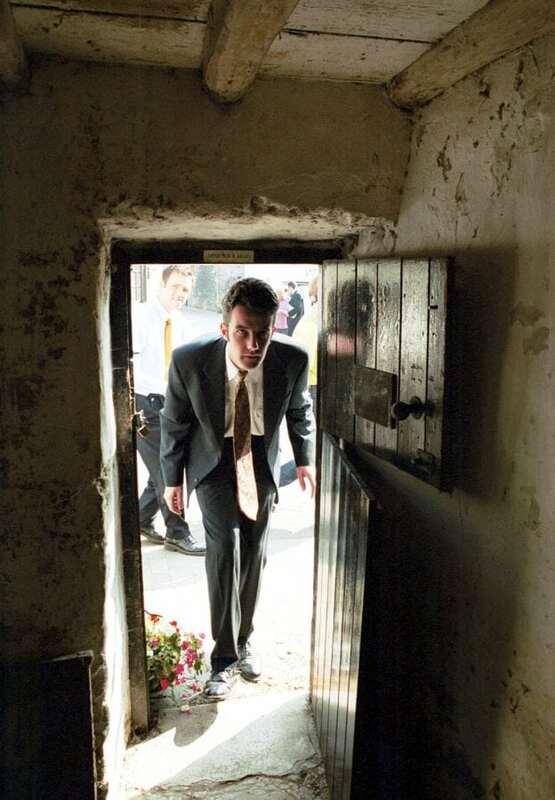 The house attracted bids from all over the world, including a rumoured offer from Uri Geller, when it went under the hammer in 1999. It was bought by ice-cream maker Bruno Frederick for £39,500 and has been used as a butchers, cobblers and antique shop since then. Bruno’s son Jonathan, 58, say the family are now planning to redecorate the interior and launch it as an exhibition space for the world’s largest collection of thimbles. The family are also hoping to get planning permission to transform it into Britain’s tiniest boutique hotel with hand-made furniture built to scale. Jonathan said: “It’ll be one of those unique experiences you can treasure for life. 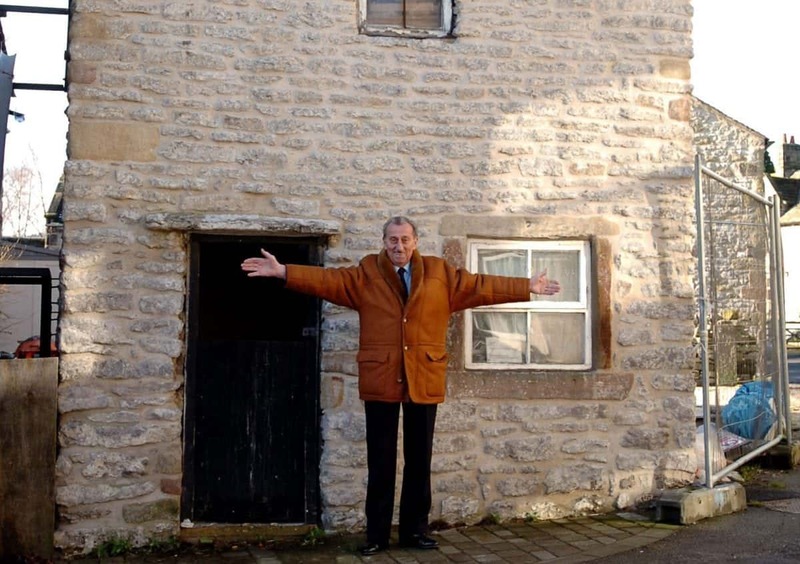 “Thimble Hall is a gem within the Peak District and it’s also very dear to my father’s heart because it reminds him of the Italian village he came from. Bruno said the family plan to place the thimbles on glass and illuminate the collection with changing colours of LED lighting. They also want to fit solar glass panels into specially designed window frames to connect the property’s historic past with an eco-friendly technological future. He added: “We’ve got some ingenious designs in mind. “But it’s an intricate project, small and beautiful but complex like a watch. Thimble Hall gained worldwide recognition when it was auctioned in 1999 with bids from Hong Kong, Athens and New York. But it was bought by Frederick, who lives in Chesterfield, Derbys., for £39,500 – way above its auction valuation of £5,000 to £15,000. According to his son, the 18th century house is so tiny because whoever built it didn’t have much land at the time. There is a historic fountain outside the property which was built in 1823 and supplied pure water filtered through lime rock from the River Bradford. Jonathan added: “This fountain water was accessed by everyone in the village because back then they didn’t have taps in their homes. A spokesperson for Guinness World Records said they no longer had a “Smallest detached house in GB” record as they no longer monitor by territories. A spokesperson said: “The record you are referring to ‘Smallest detached house in GB’ is a consultant record, meaning it was approved retrospectively. “There is not currently a holder for this Guinness World Records title at the moment. *The world’s smallest hotel is the five-star Eh’haeusl, in Amberg, Germany, which is just 2.5m-wide and can only accommodate one couple at a time.